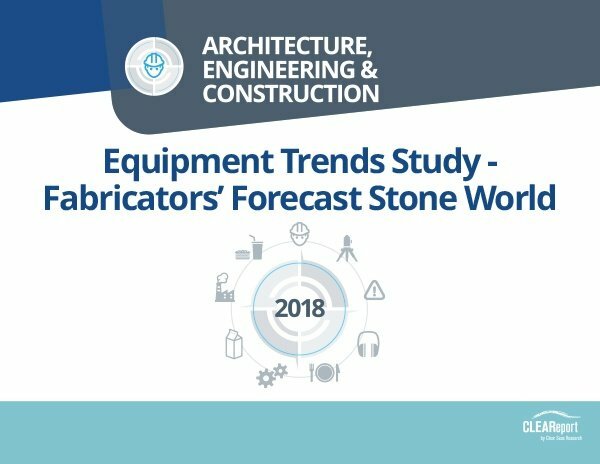 Comparing the results of studies completed in the past three years, this report provides insight into stone fabricators’ equipment purchasing and future investment plans. Specifically understanding where investment is planned – and where it is being reduced – can help companies predict key business trends and take appropriate action. Additionally, the potential for promoting the sustainability aspects of stone products is evaluated. 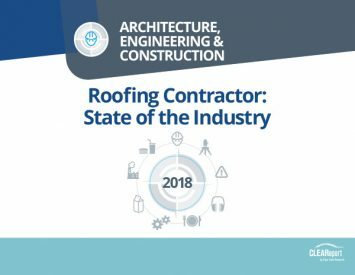 Vice Presidents, Directors and Managers of Construction, Planning, Sales, Project Management, and Operations in the stone fabrication industry, as well as those in companies who provide tools, training, equipment, information, and services to stone fabricators. 34 online surveys were completed with active, qualified subscribers to Stone World whose primary business activity is stone fabrication and whose job function is predominately Corporate Management or Fabrication/Manufacturing Management.